I’m not an assessments expert, but this is how I understand the process to work as well. Then there’s this missive from Council Rep. Janet Kilpatrick. The point of this seems to be that Assessments are Hard, so why not leave the world as it is? This is unconvincing as it appears to argue that the fundamental unfairness of the system is worth preserving in light of the work it would take to fix it. We could call it Bombshell At The Beach! Nice explanation and yet another Delaware game that favors the rich, the question becomes can we do what’s right and over ride the almighty power of the rich. Even more so can we put in place a safe and sane policy of “rolling reassessment” that removes the process from politics. Judging from what I’ve seen the answer is no, once again they’ll trot out stories of old people who have lived in Rehoboth for 50 years and cannot pay a single penny more. As noted it will probably take the courts to act as the politicians will do nothing for fear of the rich. Like usual. Zillow just improved the accuracy of their “zestimate” feature from within 4.5% to within 4% of actual sales price. 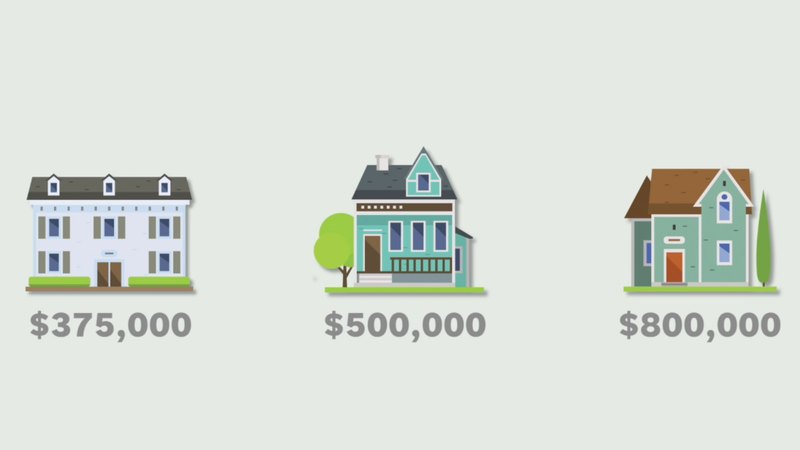 Knock the first $50k 0r 100k off the top for primary residences and tax away at 1%….boom. It just ain’t that complicated. You could add loopholes for the elderly, disabled, etc and perhaps an appeals process. The report proffered in response to House Joint Resolution 22, authorized by the 144th General Assembly, dated November 26, 2008, provides guidance on how to do such a reassessment of real estate property … the method and means to pay for it. I believe this was the last time that a report of this kind was generated by the General Assembly. The current state of real estate property assessment in Delaware is a travesty.